While our price-busting articles such as the top five cars you can lease for under £200 a month and top five EVs and hybrids you can lease for less than £250 a month remain some of the most popular on ContractHireAndLeasing.com, we are aware that some people want premium cars and don’t mind paying a little bit extra to get them. So with that in mind, we thought we’d play devil’s advocate and see what cars are available when you have £400 per month to spend*. To keep things very clear, there will always also be an initial upfront payment, and the offers are based on a mileage limit. 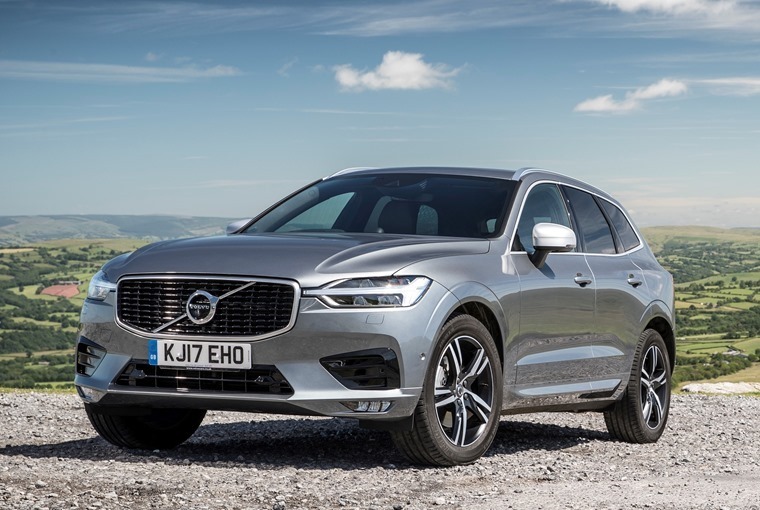 Having just been crowned World Car of the Year at the New York International Auto Show thanks to its premium exterior and interior style as well as its advanced infotainment and safety tech, it’s no secret just how good the Volvo XC60 is. It’s safe, it’s serene and its, erm, Swedish. Check out our five reasons why we think it’s the ultimate, modern, middle-class family car. Enjoying something of a renaissance thanks to the well-liked Giulia, Alfa has taken the basics of the saloon car and beefed them up into a stylish SUV. The Stelvio is quicker, thriftier, sportier and cheaper than many of its rivals, and includes a load of style that many others miss out on. The sporty equivalent to the already excellent Audi A4, the A5 Sportback offers drivers all the practicality of Audi’s award-winning saloon albeit in a more sporty and adventurous package and with much better grip, handling and with serious street-cred. With the type of cabin comfort and refinement that Audi has become famous for, the A5 is the type of car that makes you want to go the extra mile. 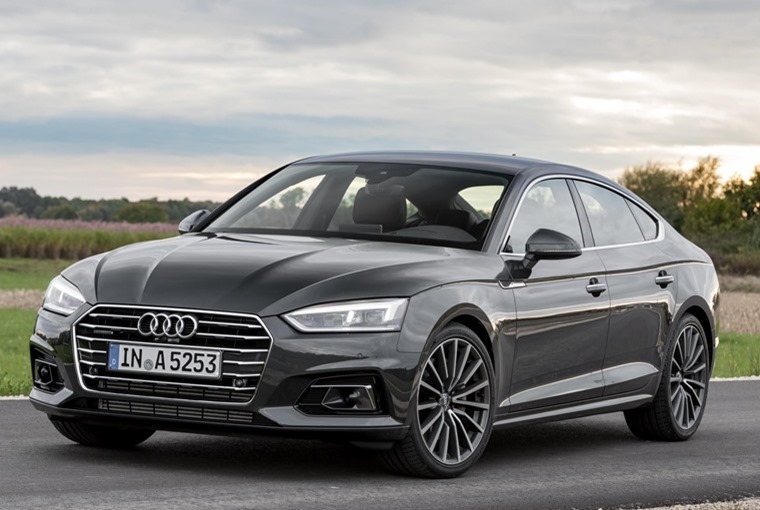 Check out our five reasons why everyone wants to lease an A5. The latest BMW 5 Series is without a doubt the best one yet. Full of tech and a cut above similarly sized German rivals in the driving stakes, it’s one of the most fun executive saloons on the market. One can actually be yours for less than £300 per month, but upping your budget a little will get you the superb 530d M Sport xDrive version you can check out in the review above. Borrowing its suave looks from the company’s saloons, the Jaguar F-Pace has proven to be great to drive thanks to its economical engines and classy interior. As luxurious and comfortable as Jaguar is famous for, the F-Pace is relatively quick for an SUV with unique handling and a great price for the level of refinement on offer. *All figures correct as of 26/09/18. Images shown are for illustration purposes.